Rock Fitness is an all inclusive, supportive & positive environment designed to bring families together through rock climbing! We specialize in youth climbing teams, with a well trained coaching staff dedicated to the the well being of everyone. -Recreational Team - A introductory team, teaching basic climbing technique, safety while climbing and most importantly having fun! -We also have free climbing (outside of classes), basketball/volleyball court, full gym (14 and older) and fitness classes. There are also many other benefits that await our future members. Rates can’t be prorated and must include Total Funds for service. Please email for 18 and over pricing. All rates are subject to change without notice. The rates provided have a $30 initiation fee that is waived and is only a participating charter school special. Youth teams do fill up and spots are not guaranteed. Please call or email charter@rockfitnessgym.com for more info. How Does Rock Fitness Work With Charter Schools? Rock Fitness partners with numerous charter schools across Southern California to allow youth of all ages to experience climbing. 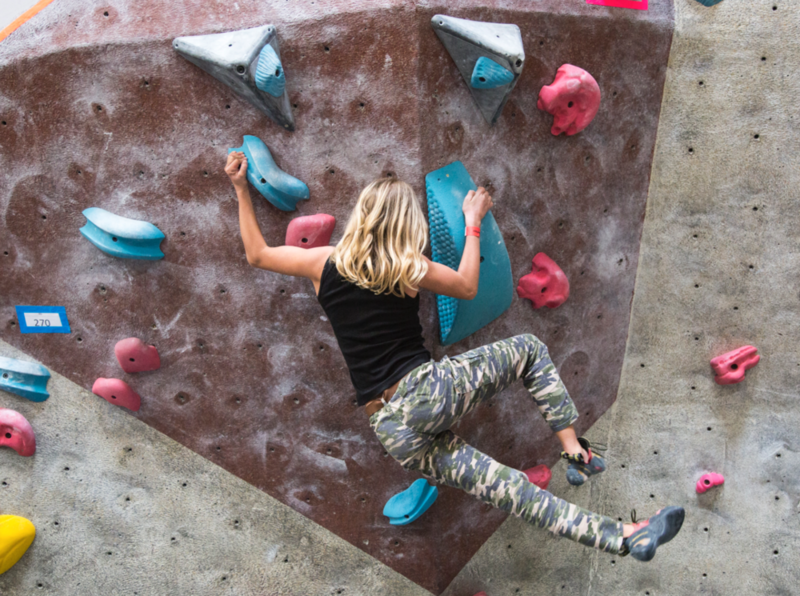 Charter school students receive special benefits as part of this program that allow them to use funds allocated to them for climbing teams and activities! How Does The Charter School PO Process Work? The PO process is very simple! First, check to see that your school is a approved vendor here, or via your charter schools web portal. Then, select the membership or activity option listed here, and submit your PO request to your school for the appropriate amount. Once the request is submitted, we'll have your membership activated shortly after! What If My Charter School Is Not An Approved Vendor? Simply email Charter@RockFitnessGym.com and let us know you'd like to get your school activated as an approved vendor, and we'll take care of the rest!